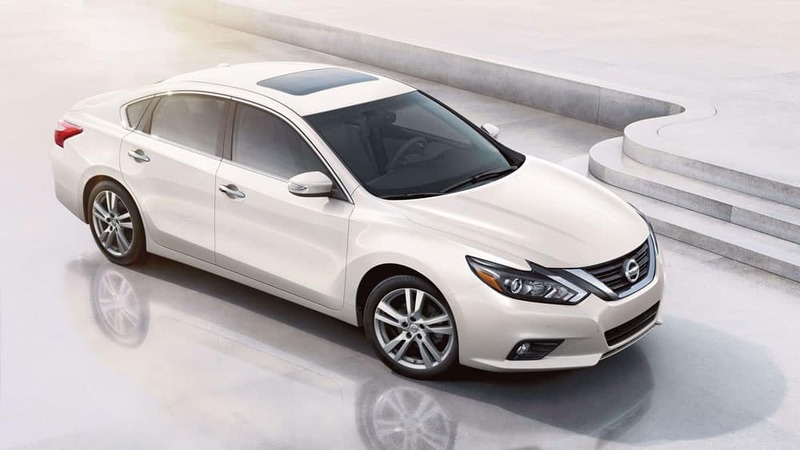 Mascoutah drivers in the market for a Nissan sedan have two strong options with the Nissan Altima, which starts at $23,260 MSRP, and the Nissan Maxima, which starts at $33,270 MSRP. Both are award-winning vehicles with a fuel efficiency meant for daily commuting. We’re comparing the 2018 Nissan Altima vs. 2018 Nissan Maxima to help you out as you research which one is best for you. 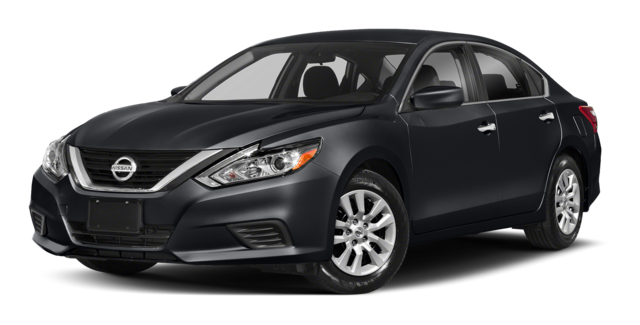 2018 Nissan Altima: The Altima seats five passengers, and both the front and rear seats feature cloth upholstery. There’s a front center armrest with storage and a rear 60/40-split bench seat. Front passengers get 40 inches of headroom and 45 inches of legroom. In the back, you get 15.4 cubic feet of max cargo space. The interior also features Bluetooth® Hands-free Phone System and Siri® Eyes Free. 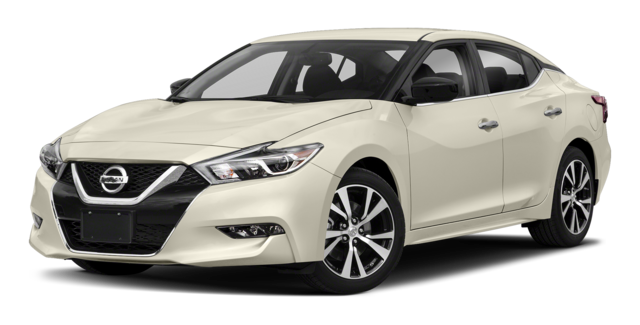 2018 Nissan Maxima: The Maxima also seats five passengers and comes with standard cloth upholstery. It also features a sport steering wheel and a rear 60/40-split bench. Front passengers get 39.4 inches of headroom and 45 inches of legroom, and there’s a max cargo capacity of 14.3 cubic feet. 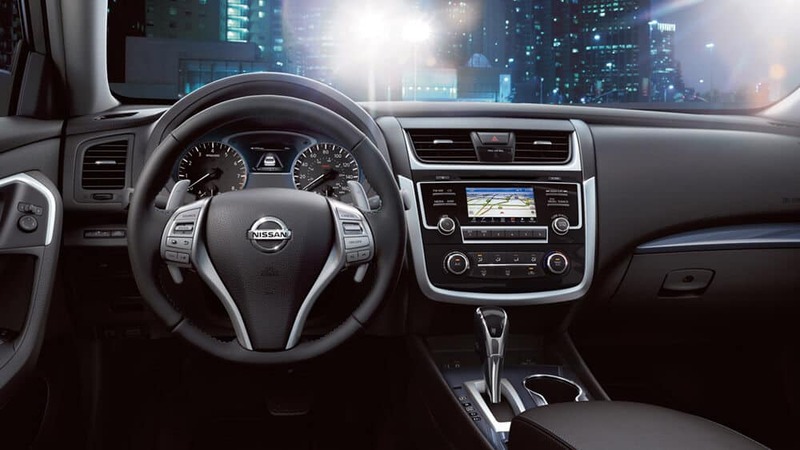 The Maxima has both Apple CarPlay™ and Android Auto™ compatibility. 2018 Nissan Altima: The Nissan Altima engine is a standard 179-hp 2.5L I-4 that gets an EPA-estimated fuel efficiency of 27 mpg/city and 38 mpg/highway. Front-wheel drive is standard and the engine pairs with a 2-speed continuously variable transmission (CVT) w/OD. 2018 Nissan Maxima: The Nissan Maxima engine is a standard 300-hp 3.5L V6 that gets an EPA-estimated fuel efficiency of 21 mpg/city and 30 mpg/highway. Front-wheel is also standard here, and this engine pairs with a 2-speed CVT w/OD and auto-manual. With the Maxima, you can also take advantage of a remote start system and a drive mode selector. 2018 Nissan Altima: Make calls and stream music with the Bluetooth® and Siri® Eyes Free, which you can enjoy on this sedan’s six-speaker system. There’s speed-sensitive sound control, as well as a 5-inch color display monitor. 2018 Nissan Maxima: The Maxima delivers music through the HD Radio® and eight speakers, or you can stream your own music with Bluetooth®. The illuminated steering-wheel mounted controls allow you to change the station or turn down the volume easily, even when the sun goes down. 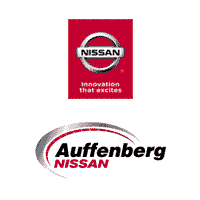 Now that you know more about the features o the 2018 Nissan Altima vs. 2018 Nissan Maxima, contact Auffenberg Nissan to schedule some test drives, discover your used Nissan options, and learn about other features like how to program your Nissan Intelligent Key.